The kitchen share industry is growing rapidly. 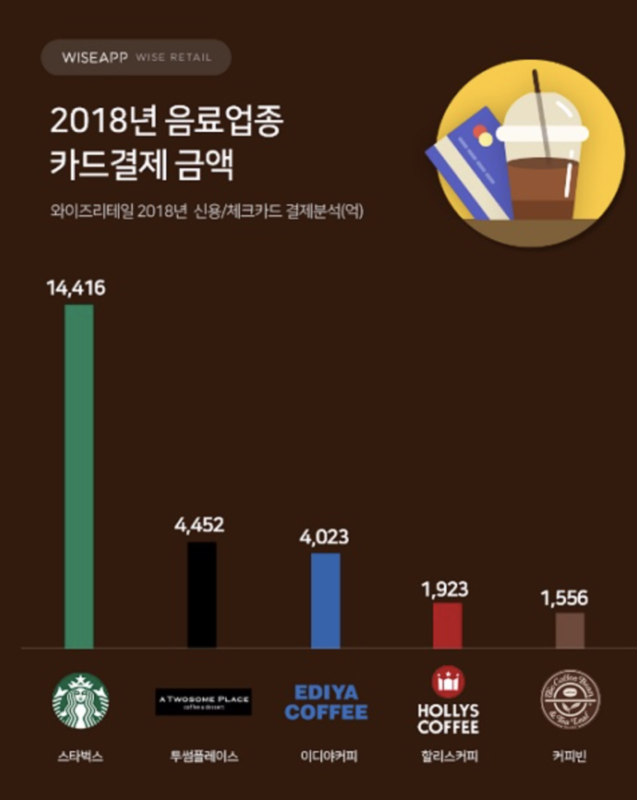 The number of stores in Seoul is expected to increase six times from the previous year as the number of stores limited to Seoul is spread to other regions. Travis Kalanick, founder of Uber, a shared car company, also increased its growth potential by participating in South Korean businesses. According to industries on the 28th, more and more companies are participating as public kitchens are emerging as new foodstuffs for the food technology industry. As of the end of January, the number of the existing five companies has skyrocketed to 12. The number of stores is also on the rise. Although there were only about five domestic public kitchens as of last year, 30 more will be opened this year. Monthly Kitchen and Kitchen Union are notable as common kitchen manufacturers. Expand its business based on investment funds. 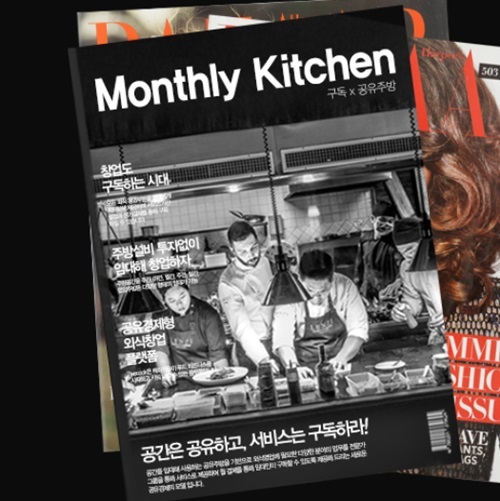 It is heard that Kitchen Union, which is based in Busan, will open its second store in Jeju following its first store. Monthly Kitchen will open 10 stores within this year. The site is based yolk ground in Gangnam, Seoul. It will open a new branch on the street of Cha Medical Center, following the existing Yeoksam kitchen. 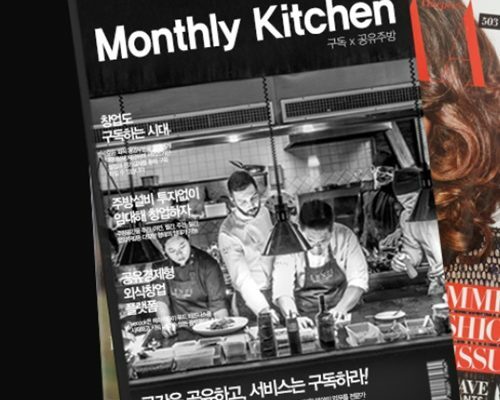 Simple Kitchen also plans to open its third and fourth stores in Songpa and Seongneung, following Yeoksam’s first and Hwagok’s second stores. 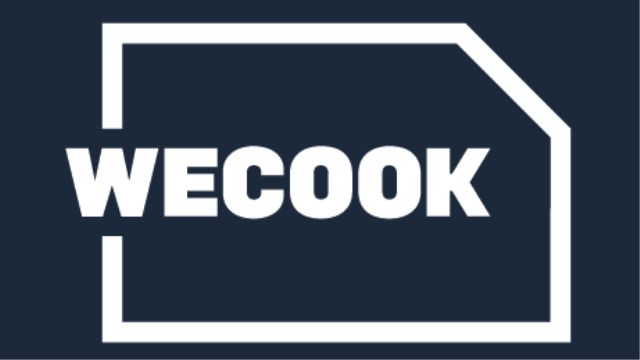 Wecook also attracted investments for its latest series. open 15 stores. Kalanick, the founder of Uber also joined. It announced its entry into the Korean market at the end of last year and introduced a brand called Cloud Kitchen. It is known that four buildings have already been purchased in downtown Seoul. It is currently collecting restaurants that are going to move in. It is even going beyond HMR (Home Meal Replacement). A new type of public kitchen will also be expanded. The first store in Gongdeok, Seoul, run by We Cook, is a space for new startups in the dining-out sector. A new menu can be studied. Sajik’s second restaurant is mainly used as a place to develop food for chefs and cooking experts. It also creates a HMR menu. It is possible to sell both on and off-line. It is planning to increase number of new branches by adding delivery function. The market for public kitchens started in earnest in March and April last year with related companies jumping in. It is still more like a virtual kitchen model than a shared kitchen. It is not a business that is outside of South Korea but has many of its own brands and uses large kitchen. 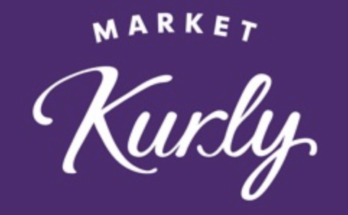 Through this pilot project, it is building know-how in public kitchen business. The size of the domestic market for public kitchens has not been determined by statistics. Industries are estimating that it will be worth at least $0.8B USD (1 trillion KRW). According to the Ministry of Small and Medium Business, the number of regular restaurants in 2016 was 675,199. 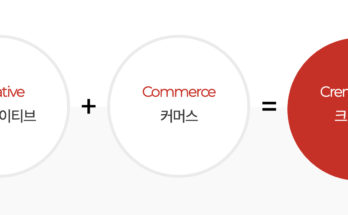 Sales are $55.3B USD (62 trillion won). Its manufacturing and processing of food is worth $10.1B USD (11.4 trillion KRW).